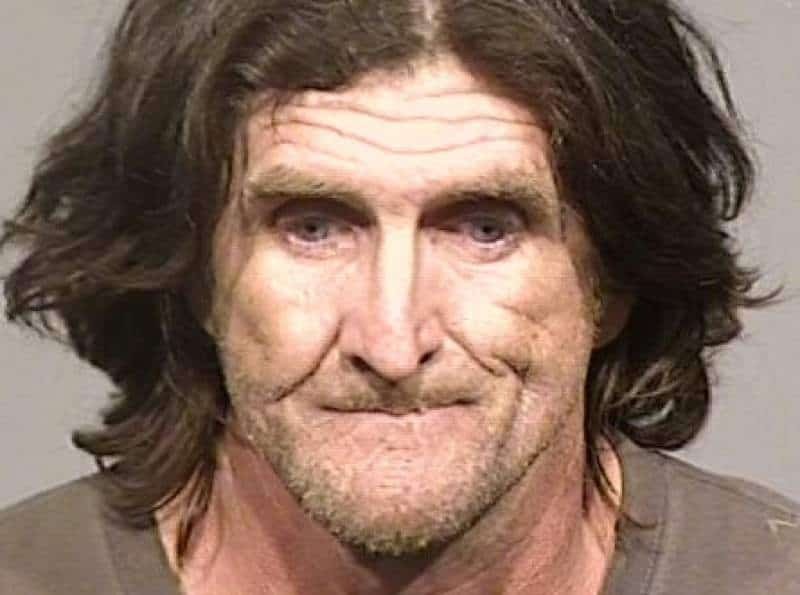 A Guerneville, California man who threatened to set off pipe bombs in order to harm a gay Starbucks barista and the town’s Safeway supermarket where he worked, has been convicted of felony threats with a hate crime enhancement. Vincent Joseph O’Sullivan also stole two rainbow flags from the Guerneville Chamber of Commerce last May, throwing one in the Russian River. Guerneville is a popular gay vacation destination. O’Sullivan will be sentenced on April 4th. He faces three to six years in prison.